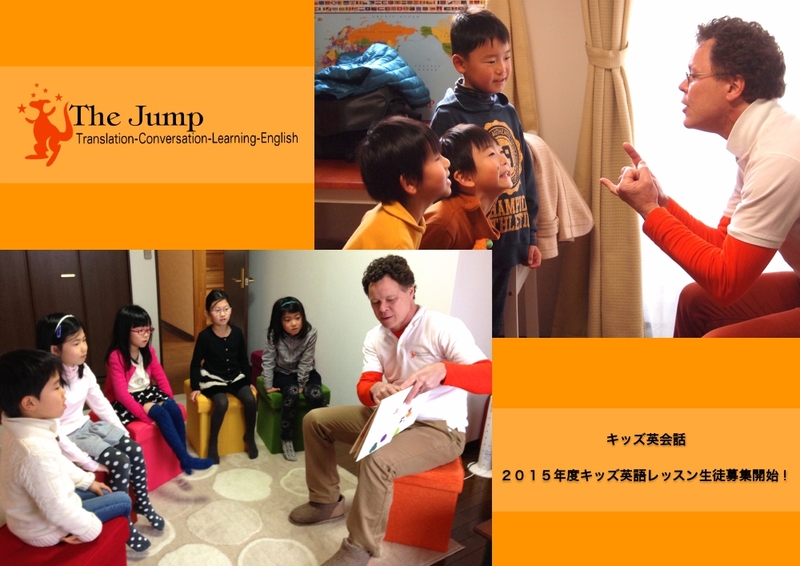 The Jump has introduced two new English language groups (for adults). Wednesday from 15:00 to 16:00 ~ For beginners. Price is ¥2,000 per person. Friday from 12:45 to 13:45 ~ For beginners. Price is ¥2,000 per person. Saturday from 14:45 to 15:45 ~ For beginners. Price is ¥2,000 per person. 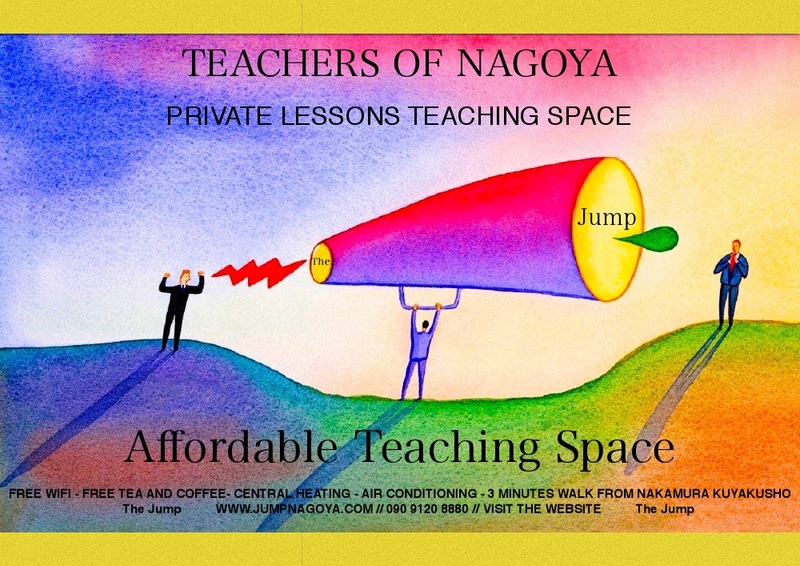 Saturday from 13:00 to 14:00 ~ For intermediate. Price is ¥2,000 per person. Call The Jump on 09091208880 to inquire and book. Drop in to view the Centre. Please make sure you make an appointment to visit. You can do this by emailing or calling The Jump.